Engraving. 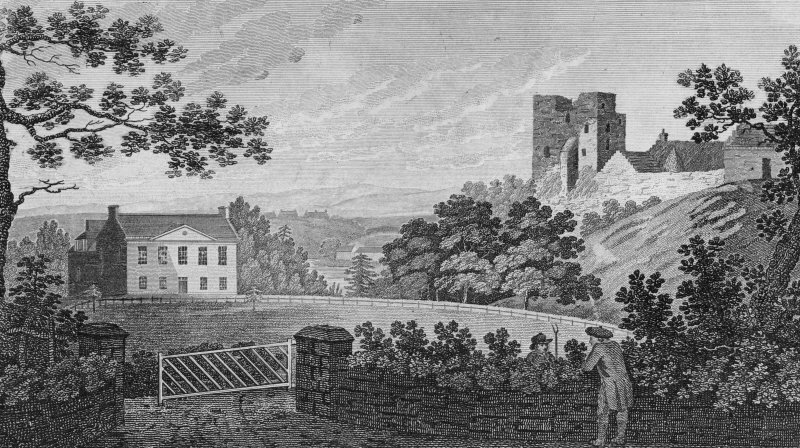 General view of Cathcart Castle and Cathcart House. Description Engraving. General view of Cathcart Castle and Cathcart House. Collection Royal Incorporation of Architects in Scotland. Nelson.